Thank you for visiting the website of Dr. Renee White and Champion Chiropractic. Dr. White is a graduate of Palmer College of Chiropractic and a licensed chiropractor serving Alpharetta and surrounding areas. 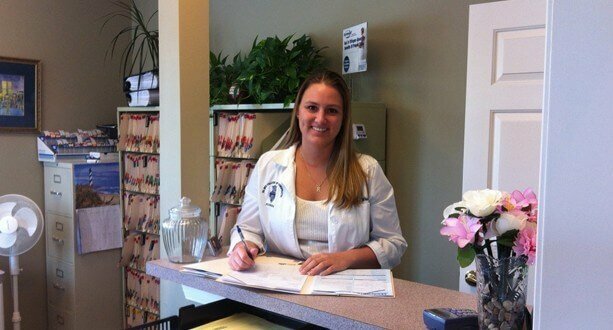 We strive for excellence through superior patient treatment, education, and satisfaction. Pain that we experience can have many causes such as sports or work injuries, automobile accidents, improper posture and biomechanics or degeneration due to age and overuse. Chiropractic care is a natural treatment to allow your body to heal without the use of drugs or surgery. Chiropractic adjustments can also help maintain a well aligned spine over the long term to prevent future injuries that result in neck pain, back pain, or other symptoms and decrease recovery time if they do occur. We hope to assist you in your health and wellness goals here at Champion Chiropractic. 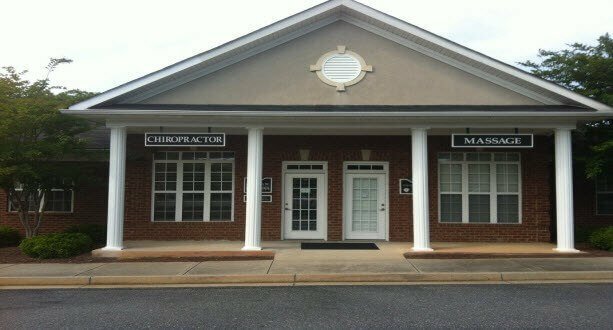 We are conveniently located in Alpharetta near the intersection of North Point Parkway and Old Milton Parkway.